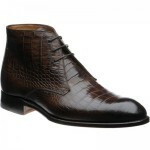 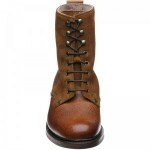 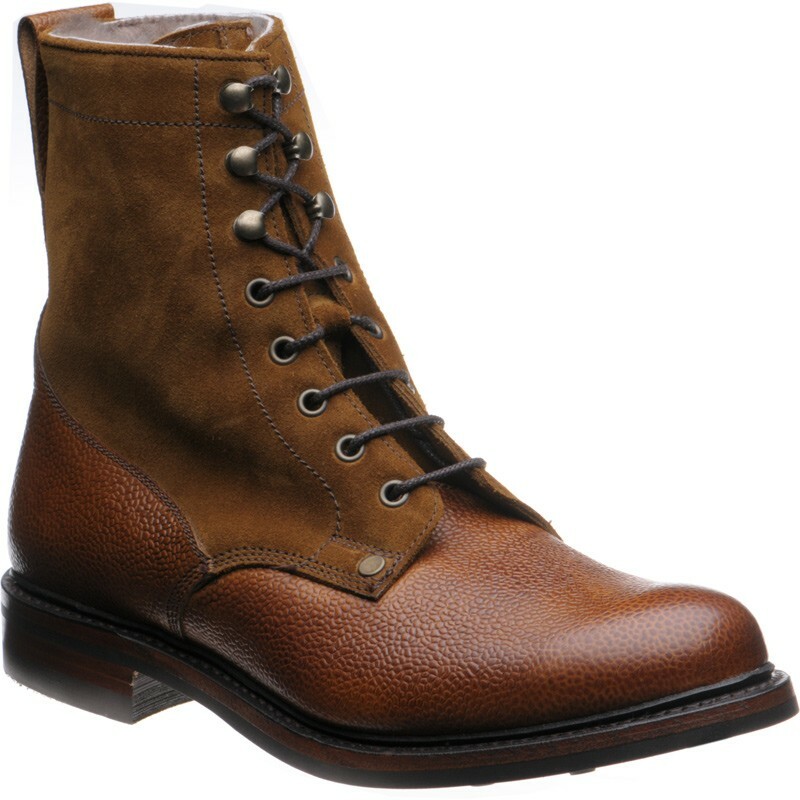 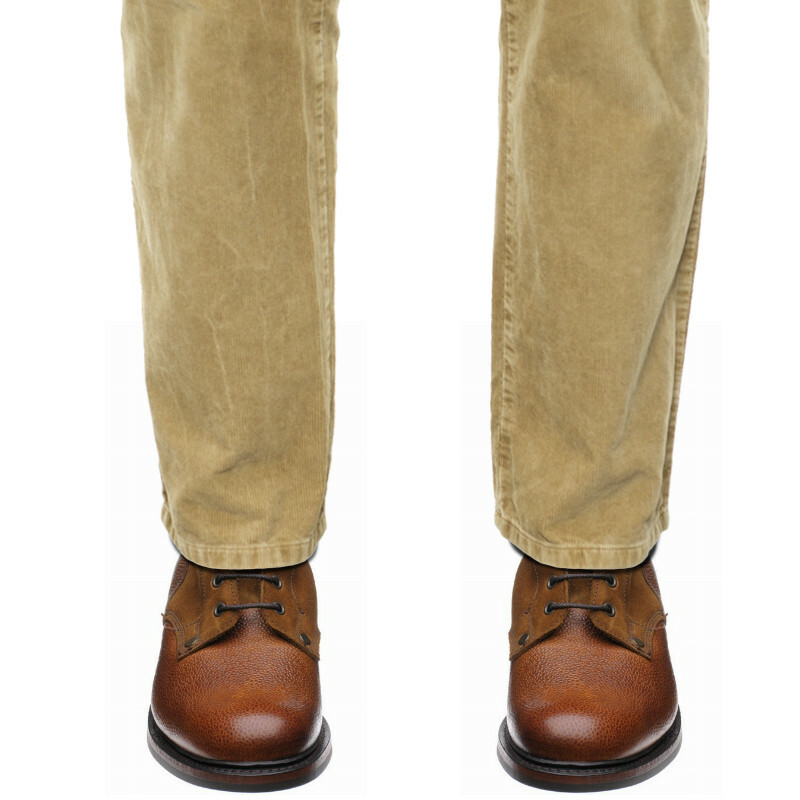 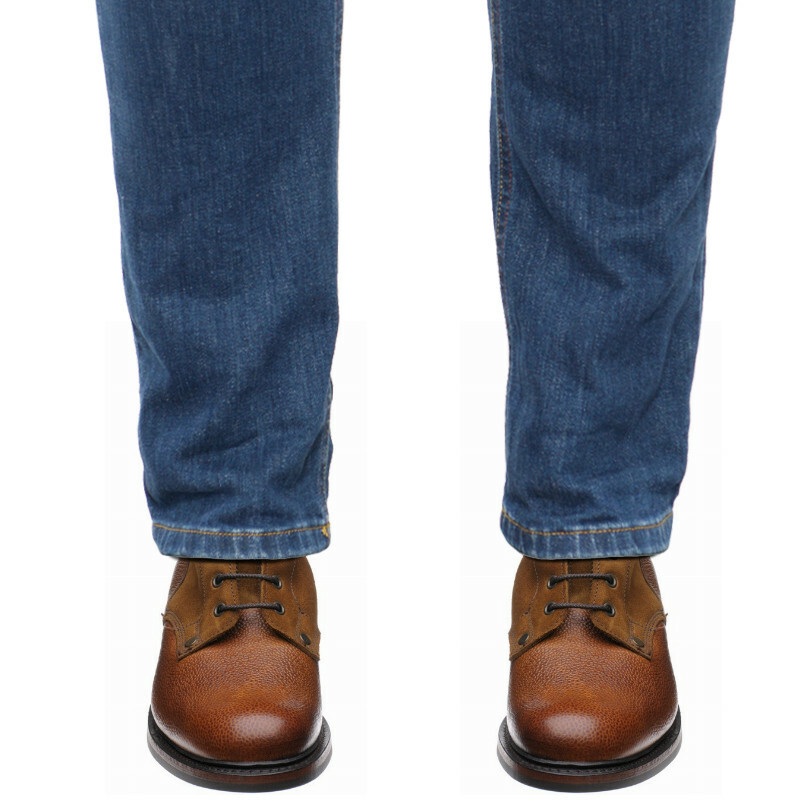 Cheaney Scott is a high lace boot made from Almond grain leather and Maracca suede on a durable dainite sole. Making the upper in suede makes it a very comfortable boot to wear, with lots of flexibility. 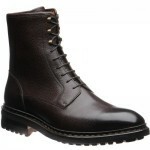 In addition there is a warm lining making this a fabulously wearable winter boot. 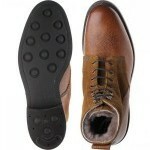 The service of your company is first rate. 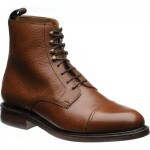 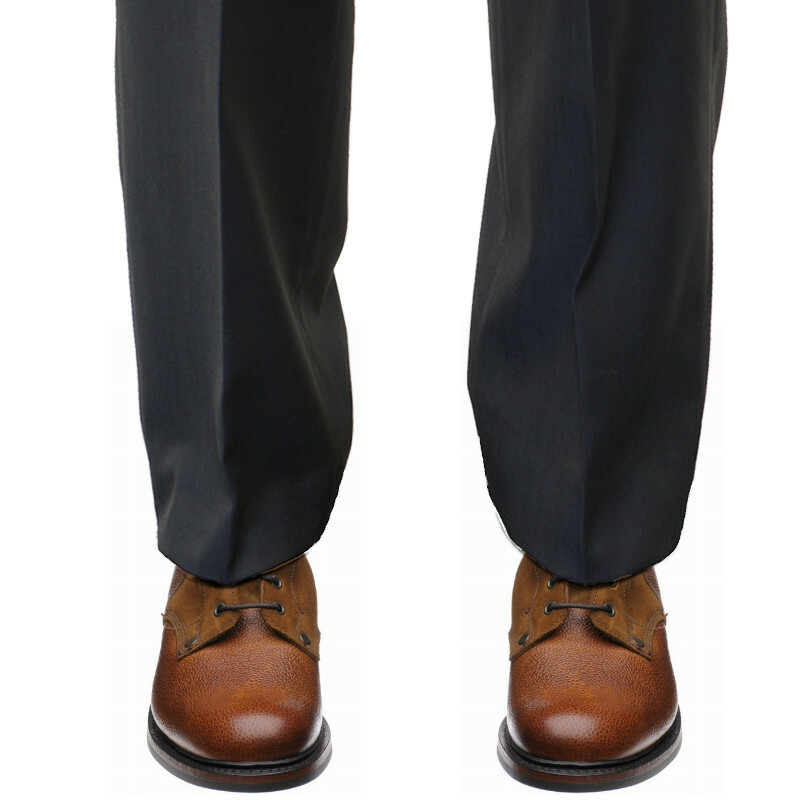 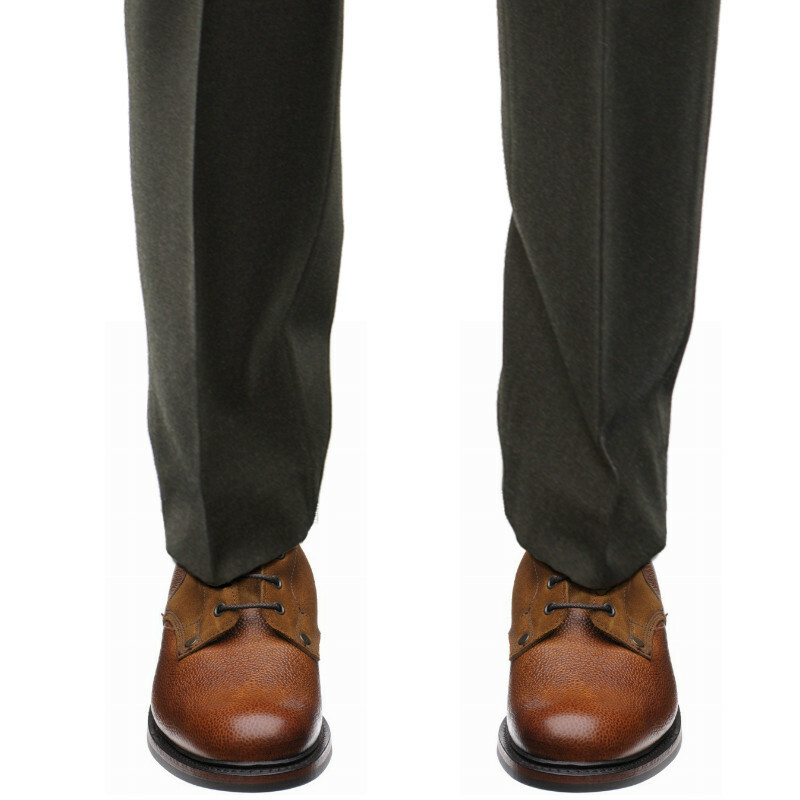 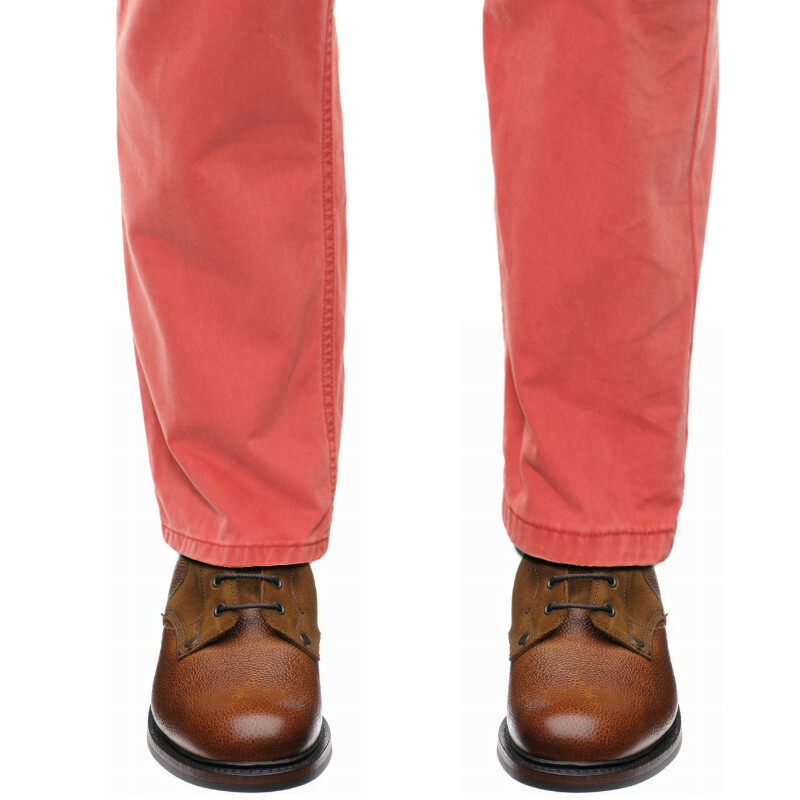 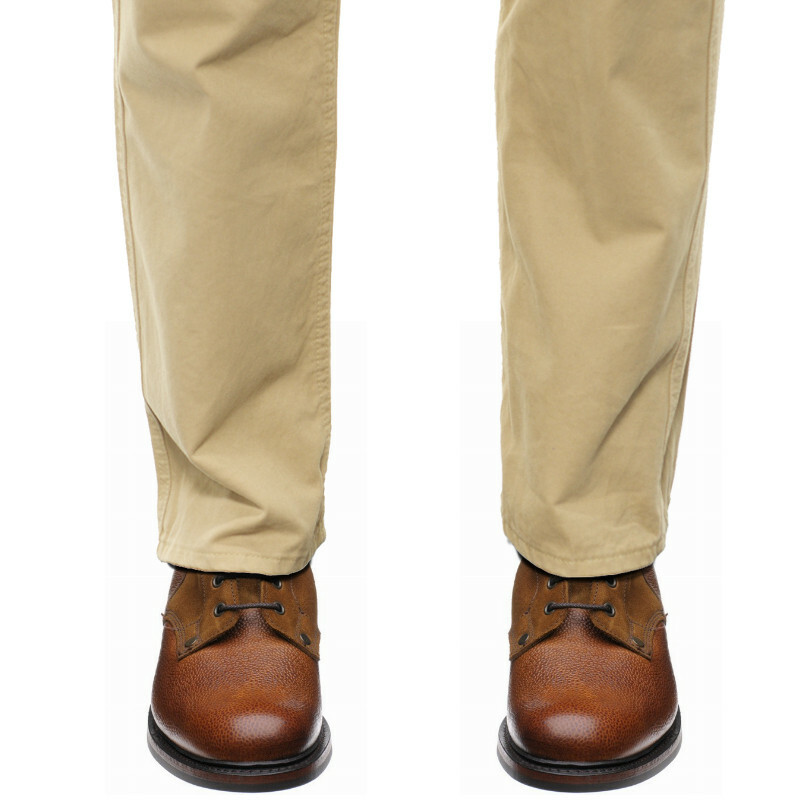 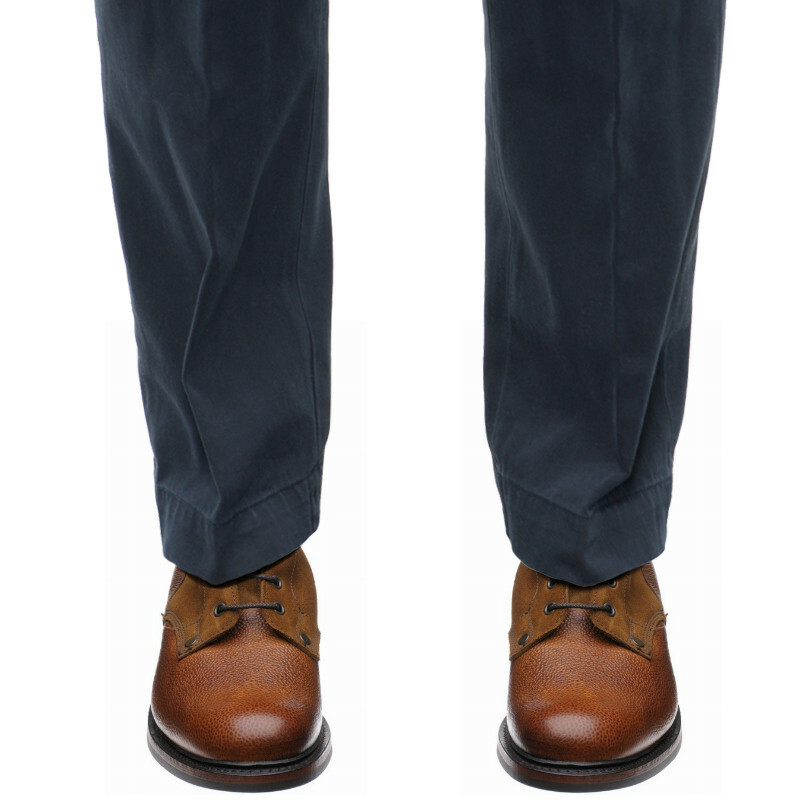 The shoes is great (and i believe that is better than my allen edmonds).You are in my favorite sites.